This fall, Klein ISD and Lone Star College — Tomball are embarking on a new partnership designed for Klein ISD high school students interested in pursuing their passion for nursing and the medical field through the new Advanced Nursing Pathway. 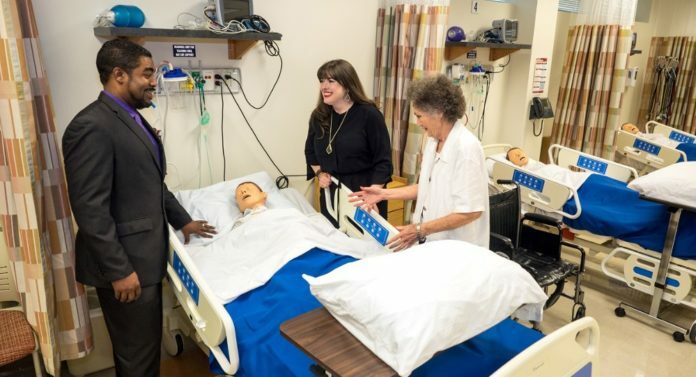 In addition, the Texas State Board of Nursing had indicated that the program, the first of its kind, will likely be the model for nursing pathway programs for the State of Texas. The pathway, designed for students to obtain an Associates of Arts degree while simultaneously earning their high school diploma, begins this fall with three cohorts of students. Students admitted into the program completed an application process including student and parent components, student essay and interviews. 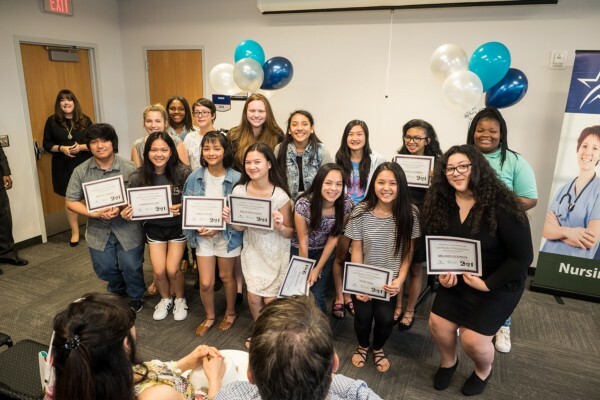 Students enrolled in the program will attend the Klein High School campus for their freshman and sophomore years with the opportunity to complete up to fifteen college credit hours during that time. Over the course of their junior and senior years, students will engage in learning at the Lone Star College — Tomball Health Science building and will receive clinical learning experiences at the partnering hospital, Tomball Regional Medical Center. Industry standard certifications and licensures are built into the Associate’s Degree pathway and upon successful completion, students will be eligible to obtain the Certified Nurse Assistant (CAN) Level 1 certificate before high school graduation. At full implementation, the Advanced Nursing Pathway will be comprised of up to 80 students. After high school graduation, students may continue in the pathway at Lone Star College — Tomball to work toward their Licensed Vocational Nursing (LVN) certificate, and can eventually get their Registered Nurse (RN) license and an additional associate’s degree. Designed for students who have a passion for caring for people, the innovative Advanced Nursing Pathway partnership between Klein ISD and Lone Star College — Tomball is significant for students interested in the nursing field by providing hands-on laboratory, classroom and clinical facility rotations. The pathway allows these students to build a strong foundation for a nursing career right after high school.